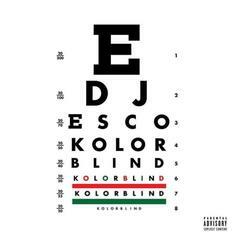 Future, Young Thug, A Boogie & DeJ Loaf Unite On "Showed You"
A stacked track from Esco's "KOLORBLIND" project. 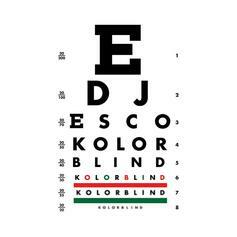 DJ Esco Connects Nas & Future On "Walk Thru"
DJ Esco unleashes another cut off of "Kolorblind" with Nas and Future. Listen to "Poppin' Tags," one of two new Future bangers dropped by DJ Esco on OVO Sound Radio. 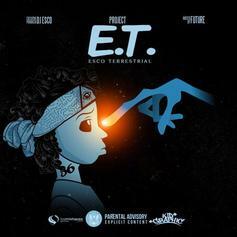 Future and Young Thug reunite on DJ Esco's "Who". 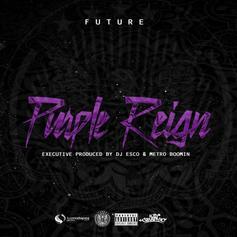 The title track off Future's new "Purple Reign" mixtape is beautiful. 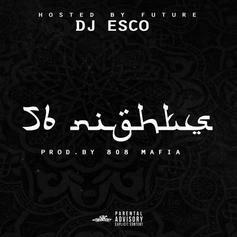 Listen to "Never Gon Lose" off Future's new mixtape "56 Nights." 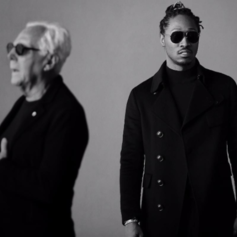 Listen to the DJ-free version of Future & Young Scooter's "How Can I Not". 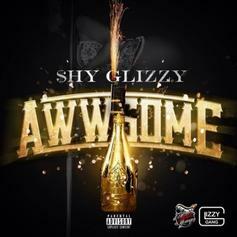 Shy Glizzy comes through with a new track, titled "Awwsome". 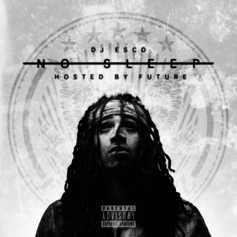 Give Future- Wolf (Prod. By Mike WiLL Made It) a spin - it's the latest release from Dj Esco, having dropped on Tuesday, December 17th, 2013. Future, Jim Jones & Young Scooter join forces on "The Way The Game Goes."